From the kitchen to the bath to the office to the garage and more, cabinets can be the ideal solution for all your storage needs.We have a large selection for you to chose from. We offer the hardware that is both functional and decorative to make your cabinets both impressive and affordable at the same time. 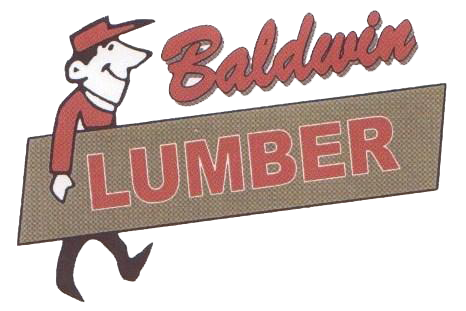 Visit Baldwin Lumber to see our selection of drawer pulls, cabinet pulls, decorative knobs, door knobs, hinges, kitchen cabinet knobs and top knobs to fit your project. 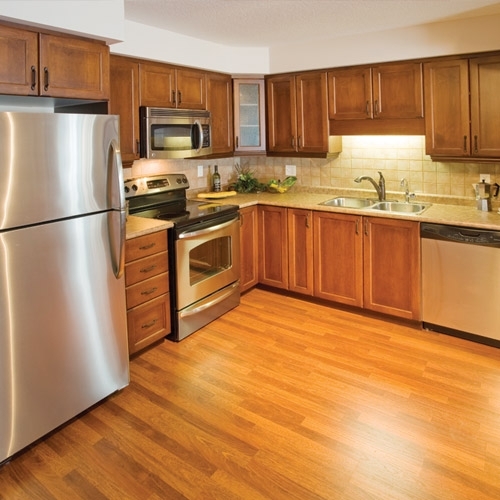 We offer counter tops and we work with interstate laminates to give your counter that beautiful shine.